Is Seattle CityPASS worth it? If you aren’t familiar with the combo sightseeing tickets, this’ll help you answer the primary question you may be asking: is Seattle CityPASS worth it? While Paris may conjure up feeling of romance, here is why you should consider taking your young ones and enjoy the holiday as a family. 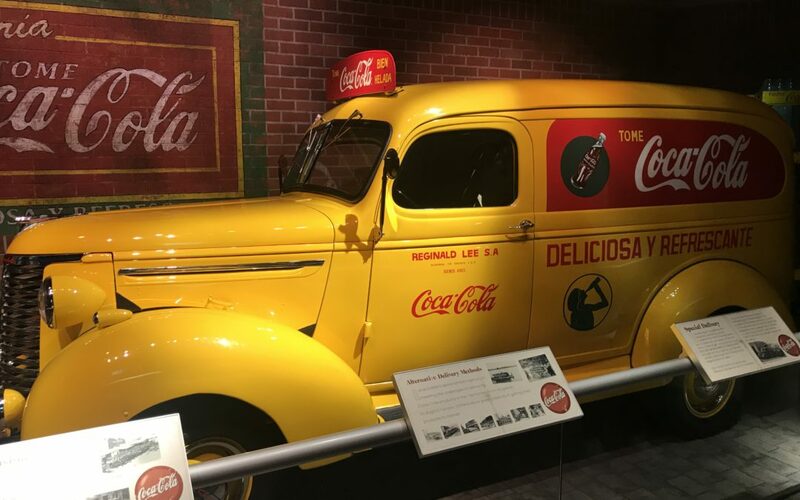 World of Coca Cola: cool attraction or marketing gimmick?